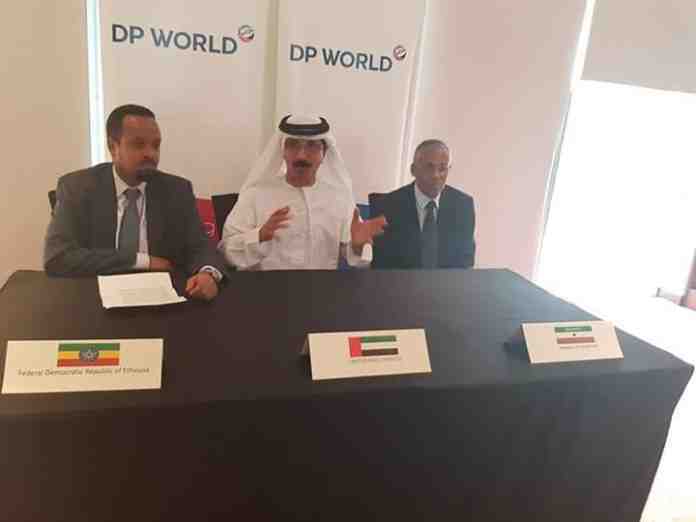 An agreement has been signed between DP World and the governments of Somaliland and Ethiopia, through which Ethiopia will now become a strategic partner holding a share of 19 per cent in Berbera Port. As per the agreement, Ethiopia will make the necessary infrastructure investment to develop the Berbera Trade Corridor. DP World continues to hold a share of 51 per cent share in Berbera Port, with Somaliland taking a share of 30 per cent, and Ethiopia holding a share of 19 per cent. Sultan Ahmad Bin Sulayem, Group Chairman and CEO of DP World, said that this step is an important one that further strengthens DP World’s partnerships, and reaffirms its commitment towards the people of Ethiopia and Somaliland. “We look forward to working together in order achieve everyone’s interests. Ethiopia joining us as a partner in the Berbera Port project supports our plans to develop the port’s development, contribute to the development and prosperity of the region and creating promising trade opportunities,” said Bin Sulayem. DP World, Somaliland & Itoobiya oo wadaagaya Dekedda Berbera!